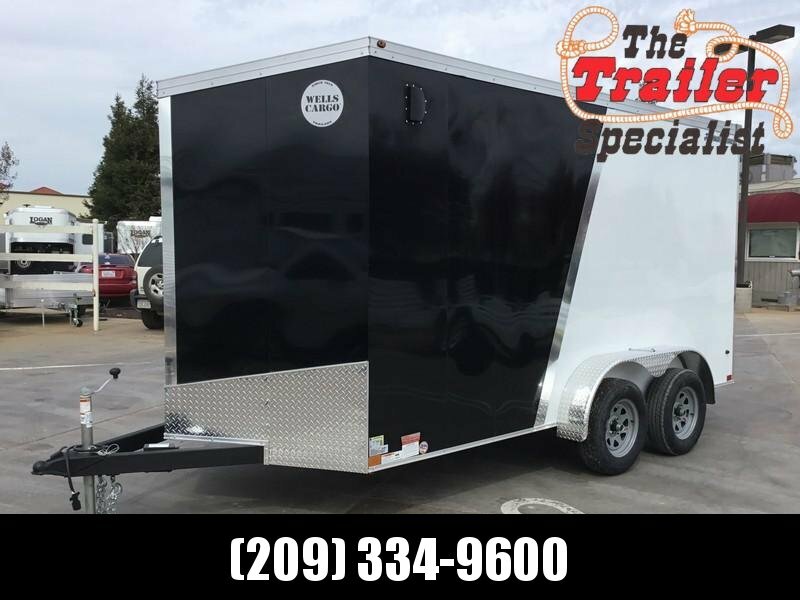 Working alongside The Trailer Specialist, Inc. to produce high-grade trailers, Wells Cargo continues to set standards and remains a leader on top. 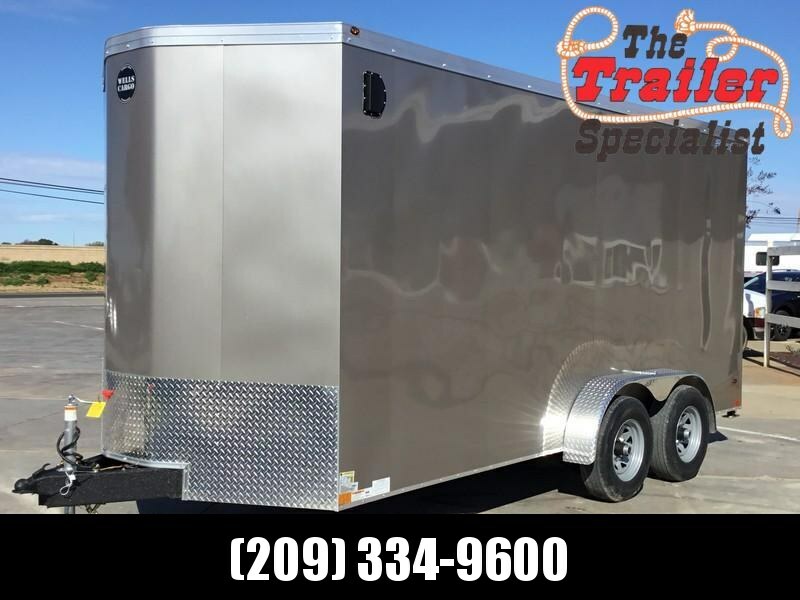 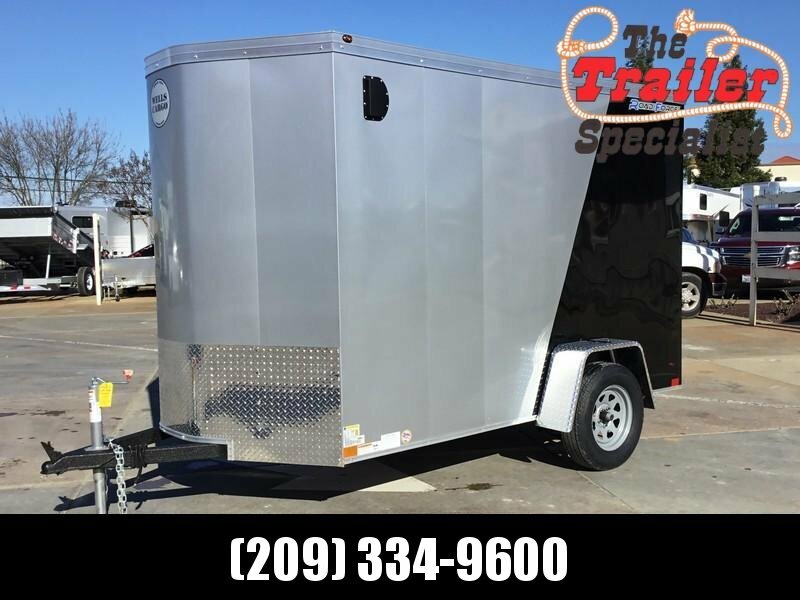 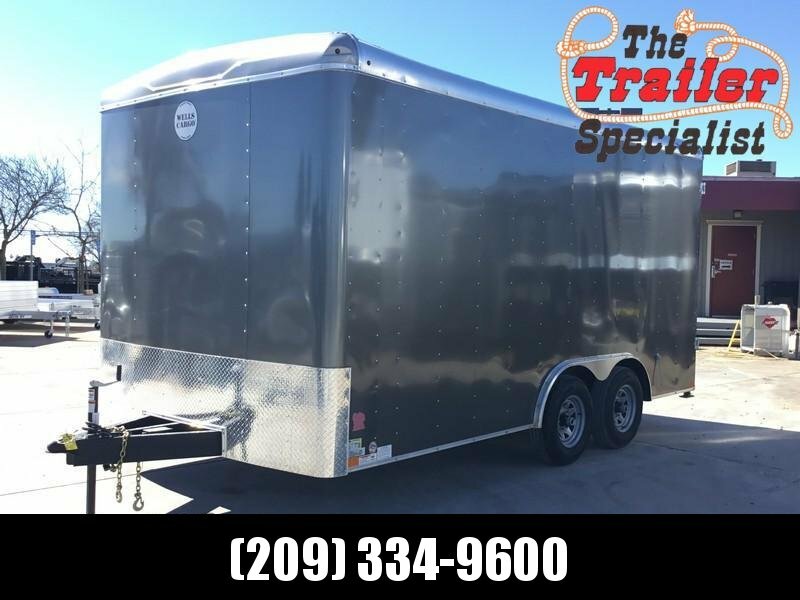 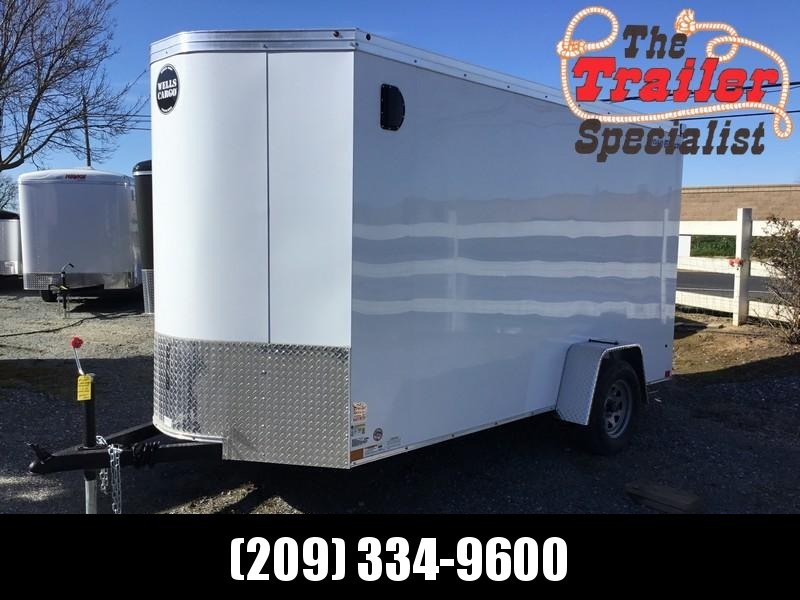 Our company began in 1954 and has always offered our time and dedication to producing the best trailer that will assist you in all your hauling needs. 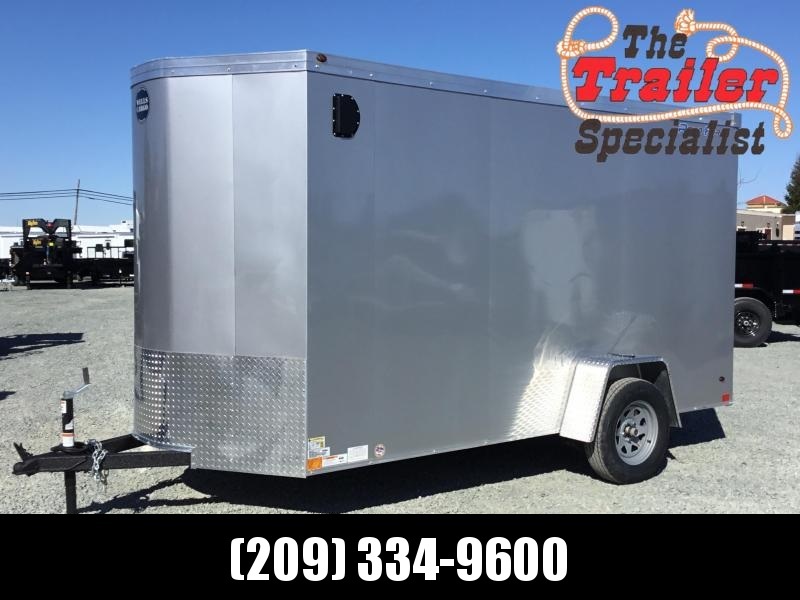 Known as the pioneer of the first cargo trailer within the industry, Wells Cargo carries a full line of cargo, auto, concession, gooseneck, and more valued trailers. 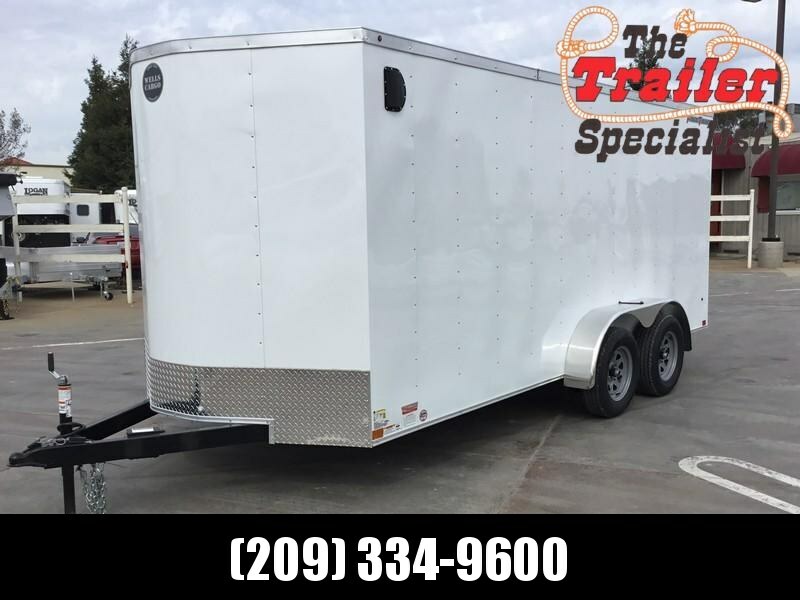 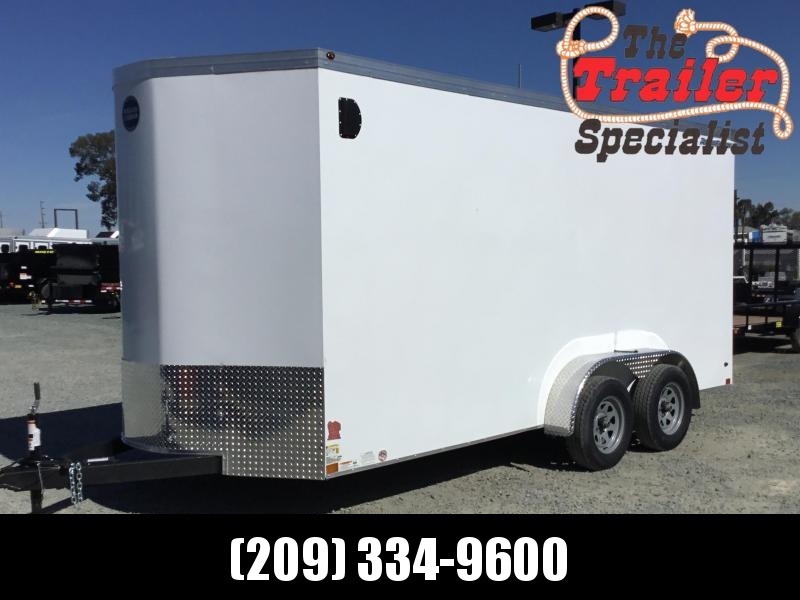 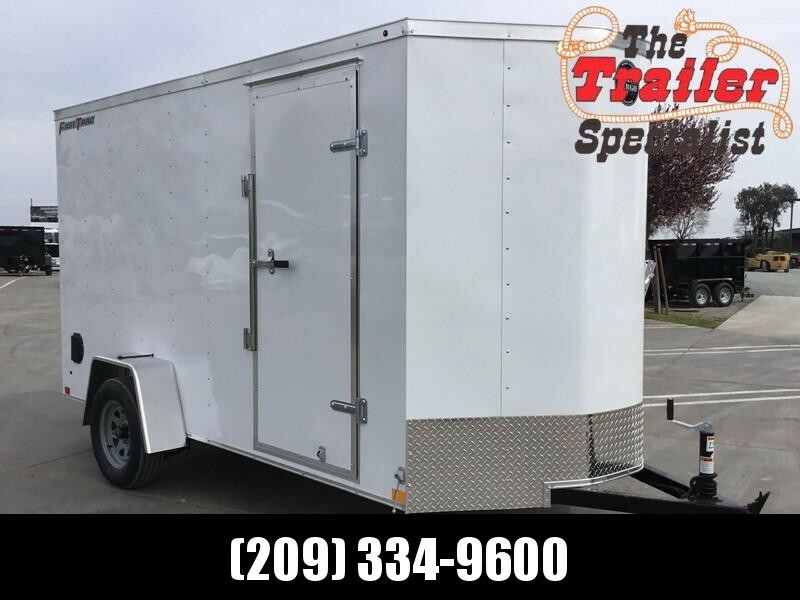 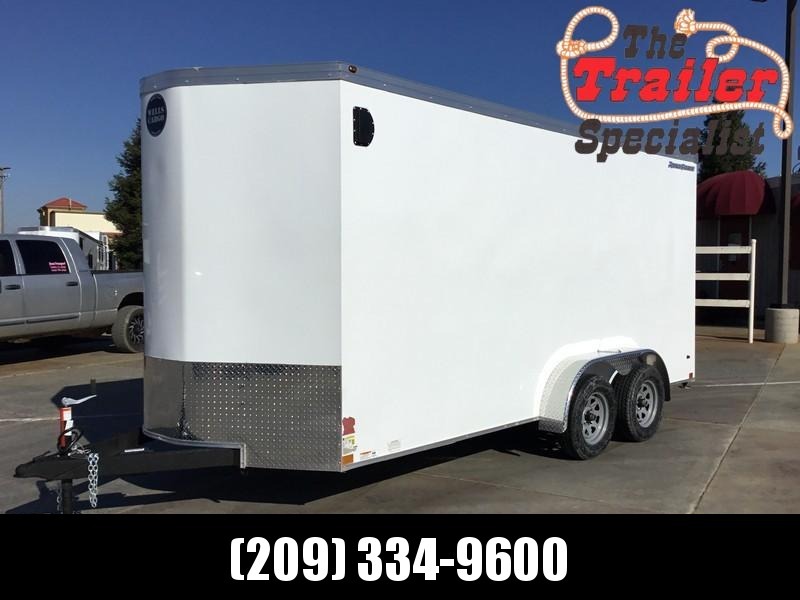 With us, our trailers in California, will be exceptional in the engineering, manufacturing, and design process. 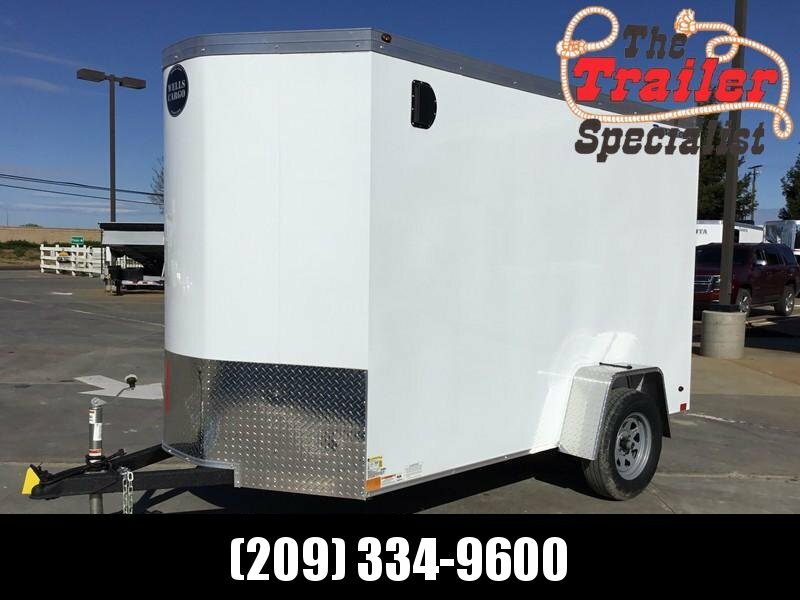 They will also present you with durability to haul even the toughest loads. 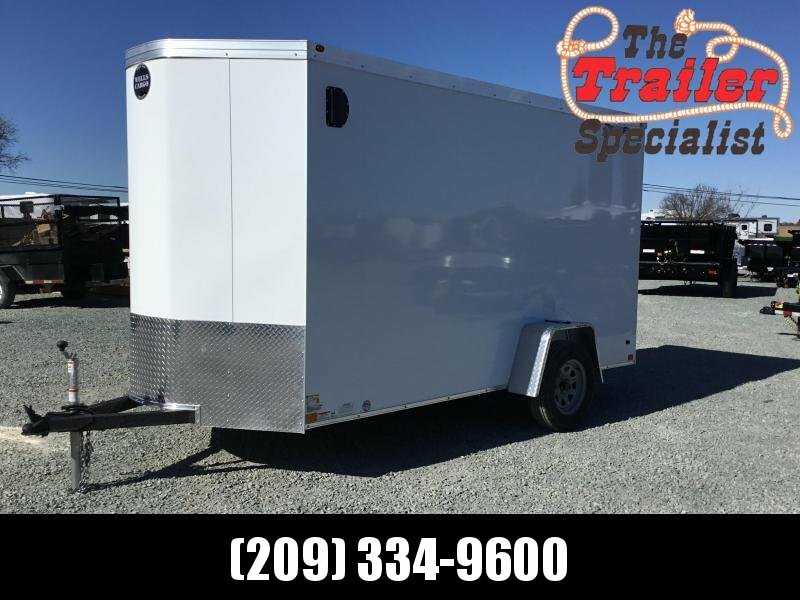 Manufacturing a line of over 200 different trailer models for industrial, commercial, and recreational purposes, Wells Cargo will work to guarantee that you go home with a trailer that is right for you!